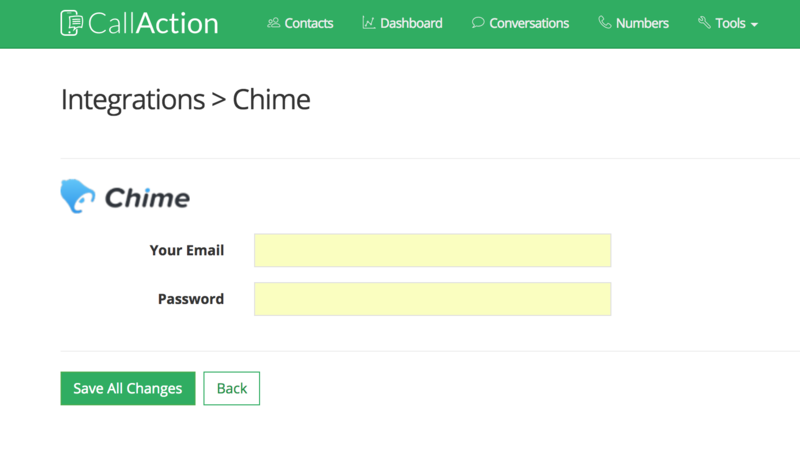 Learn how to connect Chime real estate CRM / IDX solution with CallAction intelligent automation platform via Chime API. The Chime / CallAction integration is extremely powerful solution that streamlines your business. Some benefits of the API integration. Save time by eliminating CRM double data-entry. Follow these simple steps to integrate CallAction with your Chime real estate CRM system. 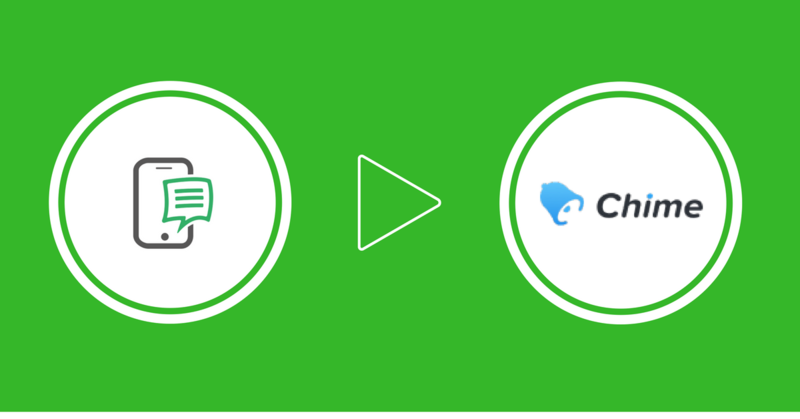 Now your Chime CRM is connected to CallAction via API. Next we must activate the integration on your individual CallAction campaign phone numbers. This will sync the CallAction data captured on a specific phone number into your Chime CRM. Do You Have Multiple Chime CRM Users? If you are using the CallAction lead router / call broadcast system to distribute leads to your team, you can have claimed leads automatically inserted into the users Chime account. Done, now each individual CallAction / Chime user accounts are synced in real-time. This setting allows the admin to capture a copy of all data from every CallAction number automatically into a master Chime CRM account. Not a CallAction user currently? Learn first hand how this CallAction.co / Chime real estate CRM integration can save you time, make you more money and improve your real estate lead conversion rates. We offer a free 14-day trial and demo of CallAction to all Chime users.